The waters of Lake Burragorang, formed by Warragamba Dam, are a hidden world full of life and diversity. 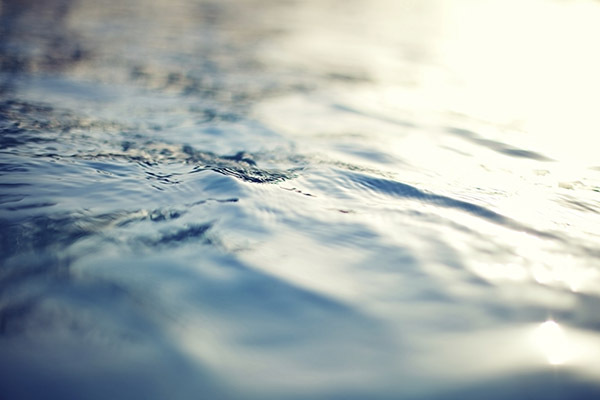 Sheltered bays and shallow inlets, where creeks and rivers flow into the lake, are an ideal habitat for native animals such as turtles, platypus and water rats. Deeper below the surface, the lake is a haven for native fish and crayfish, and the long-finned eel whose remarkable migration journey takes them to Vanuatu to breed. This journey of endurance is matched only by the return trip of the tiny eel hatchlings which detour up and around the dam wall to return to the lake. Legend tells of how the Burragorang Valley was carved out during an epic battle between two mythical creatures of the Dreaming. A creation story of the Gundungurra people describes how Gurangatch, a large reptile-fish creature, shaped the landscape of this region as he fought with Mirragan, the tiger quoll. Evidence of the cross-country fight can still be seen in and around the Warragamba catchment. The story began when Mirragan, a renowned hunter, spied Gurangatch resting in his waterhole and tried to poison him with Wattle Bark. Gurangatch evaded him and fled, carving out the Wollondilly and Coxs rivers in his wake. The Burragorang Valley was home to the people of the Gundungurra nation who lived along its network of rivers and waterholes which sustained rich hunting grounds and bush food supplies. Colonial powers recognised the value of the fertile valley, and from 1826 it was divided into small holdings for settler farmers. Many Gundungurra people lived on reserves in the Burragorang Valley and worked on the reserves or on settlers' farms. Receding waters during times of drought allow a glimpse into the valley's past. Between 2001 and 2007 NSW suffered a record drought that saw Lake Burragorang drop to a historic low of 33% of full capacity. The receding waters revealed hidden remnants of valley life before the dam, exposing relics of the homesteads, roads, bridges and guest houses that once dotted the landscape. Most of the buildings were dismantled and removed before the valley was flooded, to maintain the quality of the water and protect the dam from debris. Many thousands of trees in the valley were logged and removed for the same reason. With the breaking of the drought the waters once again reclaimed the ghostly remnants. The Bell Tower of Graun's 14th century church rises from Lake Reschen. Lake Burragorang also hides the remains of old buildings. One well-known example is the village of Graun, Italy, which was flooded in 1950 for the creation of a hydroelectricity dam. 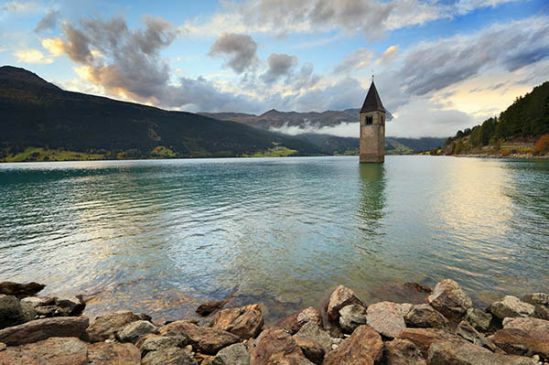 The bell tower of Graun's 14thcentury church still rises steeply out of Lake Reschen. How much life can there be in an artificial lake? Lake Burragorang may look calm and still but a buzz of activity abounds beneath the surface. 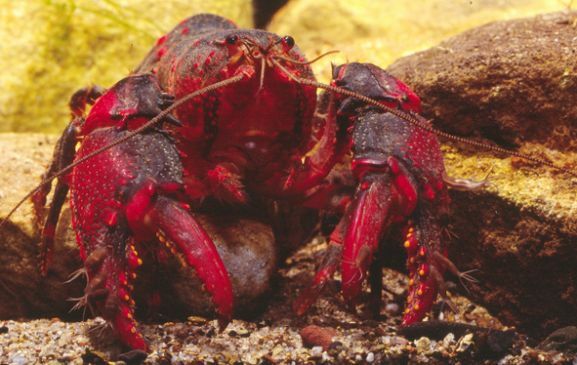 The lake supports many types of life from macroinvertebrates and molluscs, to fish, reptiles and even mammals. While macroinvertebrates (tiny insects) can be found throughout the lake, most larger inhabitants prefer to live around the edges of the lake. Sheltered bays and shallow inlets, where creeks and rivers flow into the lake, provide an ideal habitat for many native animals. 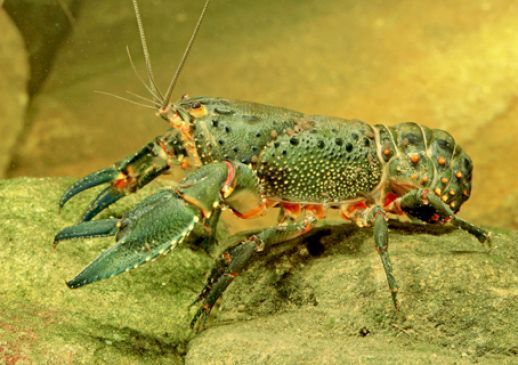 Meet some of the creatures who call Underwater Warragamba home. The playful platypus lives peacefully along the Wollondilly and Coxs river arms of Lake Burragorang. To catch its dinner the platypus makes about 75 dives an hour, now that's one hard working critter! Often mistaken for a platypus the water rat is a skilful swimmer and diver. Water rats can be distinguished from their common cousins by their webbed hind feet, golden bellies and white-tipped tails. 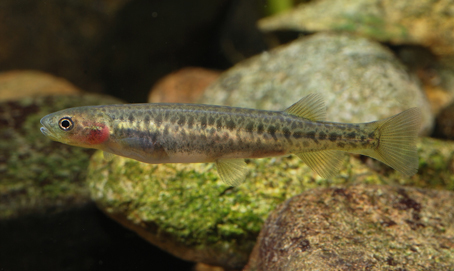 These high achieving little fish have been known to inch their way up steep, damp surfaces such as waterfalls, wet rocks and dam walls. 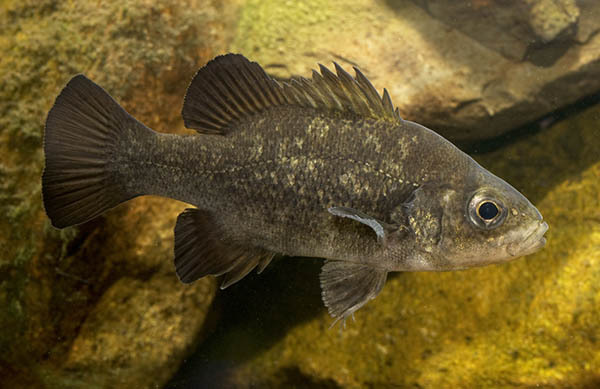 Although they live within the lake, the galaxias are not known to scale Warragamba Dam, as the wall is rarely damp. 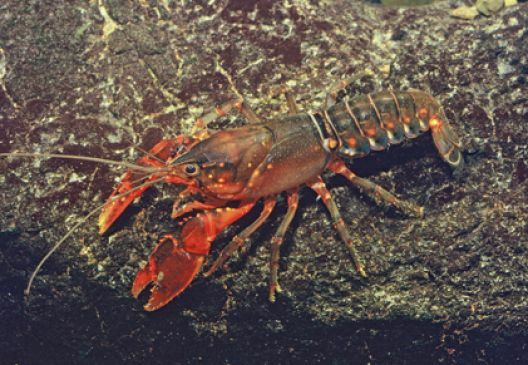 Both the Australian Crayfish and the Sydney Crayfish inhabit the creeks and streams that flow into Lake Burragorang. 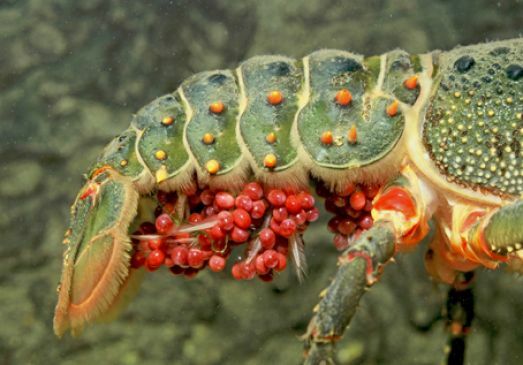 They are sometimes known as freshwater lobsters or spiny lobsters because their bodies are covered with spines. 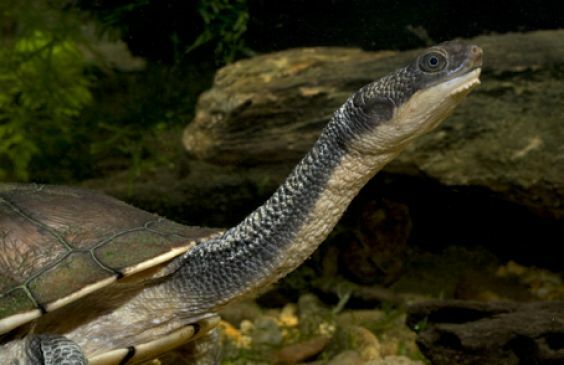 As its name suggests this little guy has an extremely long neck, sometimes as long as its shell! 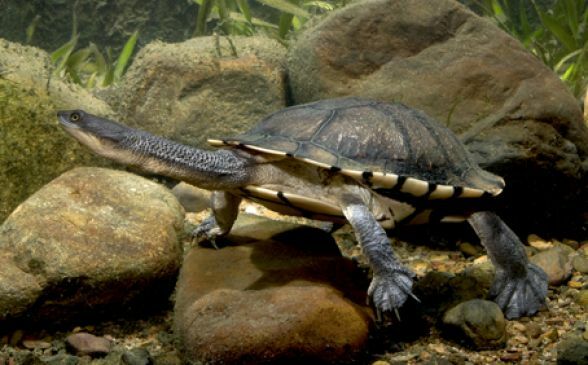 When it feels threatened the snake-necked turtle releases a bad smelling fluid from glands in its armpits and groin, giving it the common nickname "Stinker". 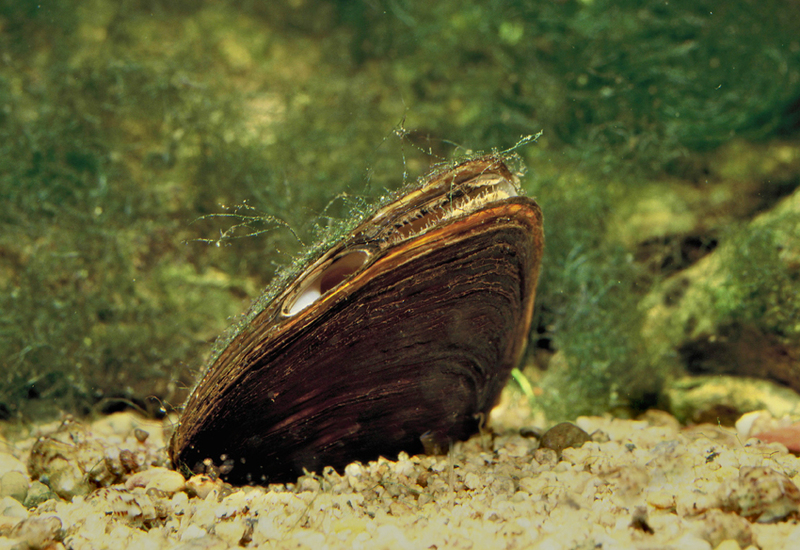 Freshwater mussels were once an important food source for Aboriginal people. These molluscs were once an important food source for Aboriginal people. 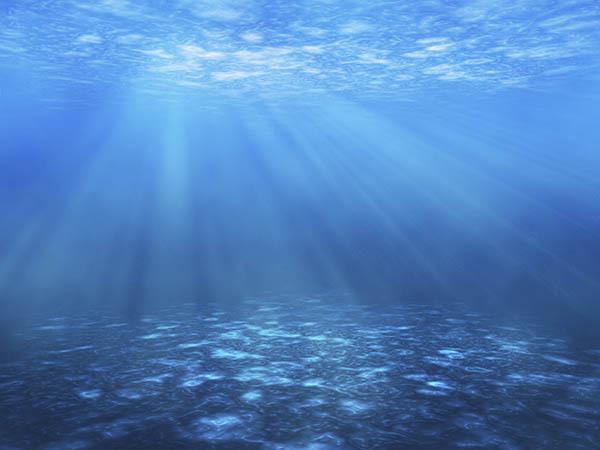 They filter the water and are therefore an important part of the aquatic ecosystem. Lurking behind Warragamba Dam the long-finned eel waits for her chance to take the second great journey of a lifetime. The life cycle of the long-finned eel is one of the greatest migration stories around. 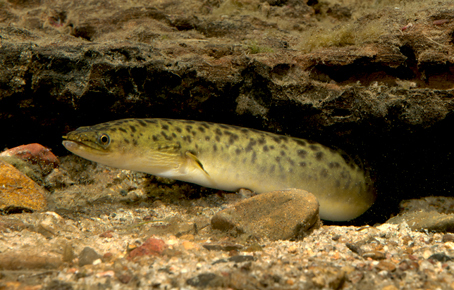 The adult eels swim 4000km to the Coral Sea, near Vanuatu, to breed. 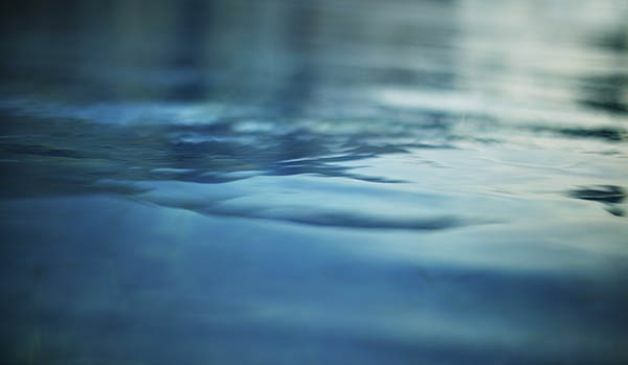 It's a journey of endurance matched only by the return trip of the tiny eel hatchlings. The hatchlings, called Leptocephali, float on ocean currents for about a year, eventually arriving at the east coast of Australia. Driven by instinct they swim into rivers and head upstream. 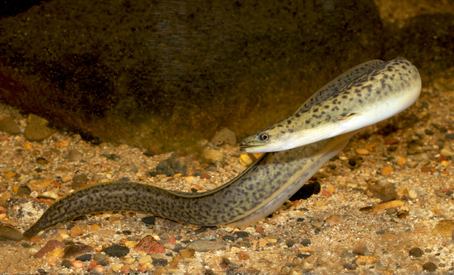 By the time they reach Warragamba Dam the baby eels, now known as elvers, measure a mere 12cm in length. So how do they scale the giant wall? The clever elvers actually detour around the dam wall. But it's no easy task: First they wriggle 300 metres up a rocky stream bed, then they climb a steep 90 metre embankment to enter a drain, they squirm 100 metres in a ditch beside an old rail track, then they duck under the road through a purpose built culvert, before wriggling a final 50 metres downhill into the lake. When the dam spilled in March 2012, observers watched in wonder as hundreds of large eels congregated at the wall. As the spillway gates opened the eels turned to face upstream, before sliding backwards down the torrent of water. Safely inside Lake Burragorang, it's time to take a well earned rest. The eels spend the next 20 years in the placid waters, growing big and strong in preparation for the great journey back to Vanuatu. Lake Burragorang is strictly a ladies only club for the long-finned eel. The fellas don't bother making the long journey up the river, preferring to hang out in estuarine waters near the coast. They wait there for years, safe in the knowledge that eventually the females will return and pick them up along the great journey to the Coral Sea breeding grounds. 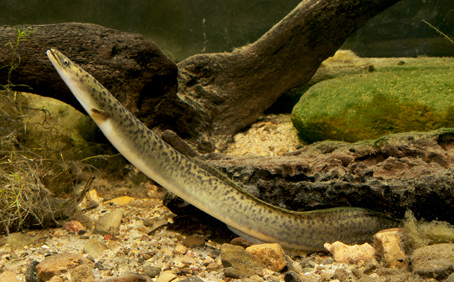 The largest eel ever recorded at Warragamba Dam was 2.6 metres long and weighed over 16 kilograms.